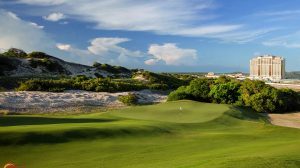 AccorHotels announces the return of the AccorHotels Vietnam World Masters Golf Championship in Danang for the fourth consecutive year from 9 to 15 September 2018. 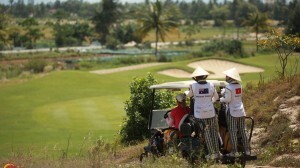 The week-long tournament gives more than a hundred amateur golfers the opportunity to enjoy a game of golf, mingle at social events and experience the cultural charms of Danang, Hoi An, the ancient capital of Hue and a tour at the UNESCO World Heritage site My Son Sanctuary. 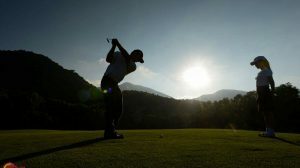 Launched in 2015, this year’s tournament has attracted avid golfers from fourteen countries including Australia, New Zealand, USA, Canada, The Philippines, Malaysia and Hong Kong.  “AccorHotels is honoured to co-host the annual Vietnam World Masters Golf Championship with Golfasian for the fourth consecutive year. 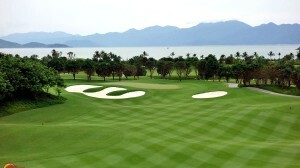 The tournament highlights Danang as a world-class golf destination, where golfers can enjoy a game of golf at the award-wining golf courses that overlook our wonderful beachfront and riverside hotels,” said Patrick Basset, Chief Operating Officer for AccorHotels Upper Southeast and Northeast Asia. 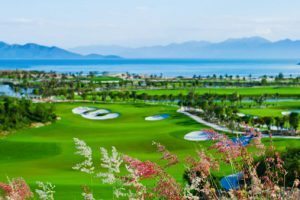 This year’s official hotel venue is Pullman Danang Beach Resort, a pristine beach front property perfect for guests looking to unwind and enjoy an idyllic beach getaway with major tourist attraction sites located nearby. AccorHotels currently has 26 properties ranging from economy to luxury brands across Vietnam. 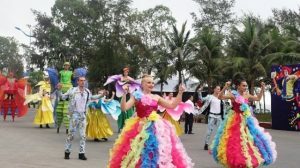 Seven of them are located in Danang including Pullman Danang Beach Resort, Hotel Royal Hoi An-MGallery, Grand Mercure Danang, Novotel Danang Premier Han River, Mercure Hoi An, Mercure Bana Hills French Village and Premier Village Danang Resort. 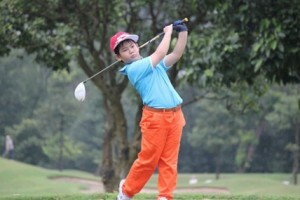 The tournament is jointly hosted by Golfasian and Australia-based Go Golfing Travel, specialist operators who have been staging golf tours for more than 20 years. 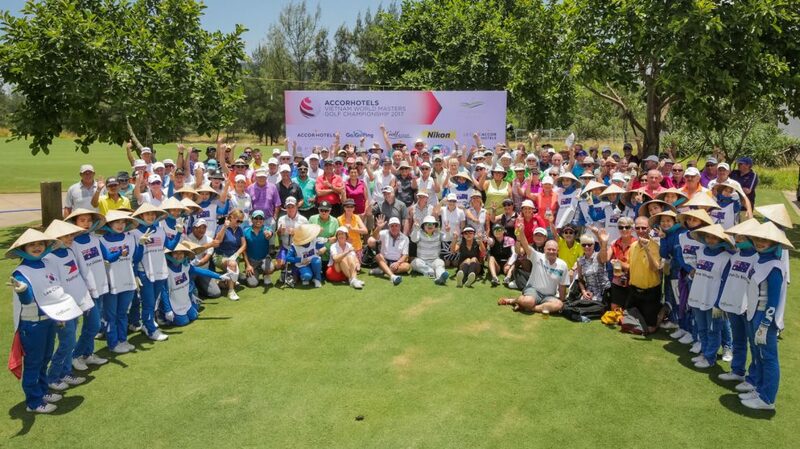 “We are thrilled to be hosting the 4th AccorHotels Vietnam World Masters with more hotel sponsors than ever. 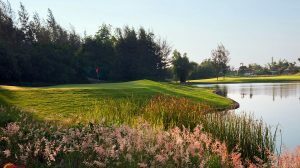 Golfer feedback from the past three years has been great and a lot of customers are returning golfers. 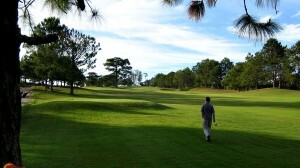 What beats getting a free massage on the golf course?” said Mark Siegel, Golfasian’s Managing Director. 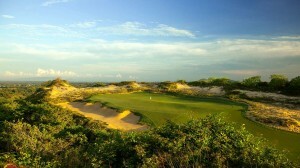 During the golf tournament, participants will play rounds at BRG Danang Golf Resort, Montgomerie Links Vietnam and Bana Hills Golf Club. 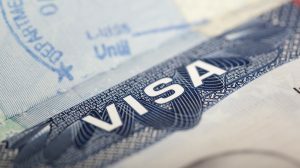 The event is co-sponsored by fifteen AccorHotels properties across Vietnam and Thailand under the Sofitel, Pullman, MGallery, Novotel, Mercure and ibis brands. 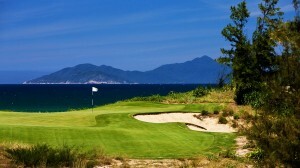 The tournament package includes six nights accommodation at Pullman Danang Beach Resort, four rounds of golf championships with caddies and carts, nightly social events with food and beverage, a welcome dinner, a player’s pack with tournament shirt, personalised caddie bib and a country flag. Participants will also stand a chance to win lucky draw prizes worth over USD10,000 and more. Daily programme events and day tours are available for non-players. 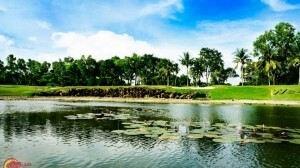 For more information and registration details, visit www.vietnamworldmasters.com. 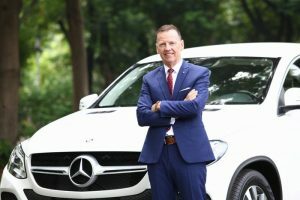 GOLF & CARS: an absolute match!